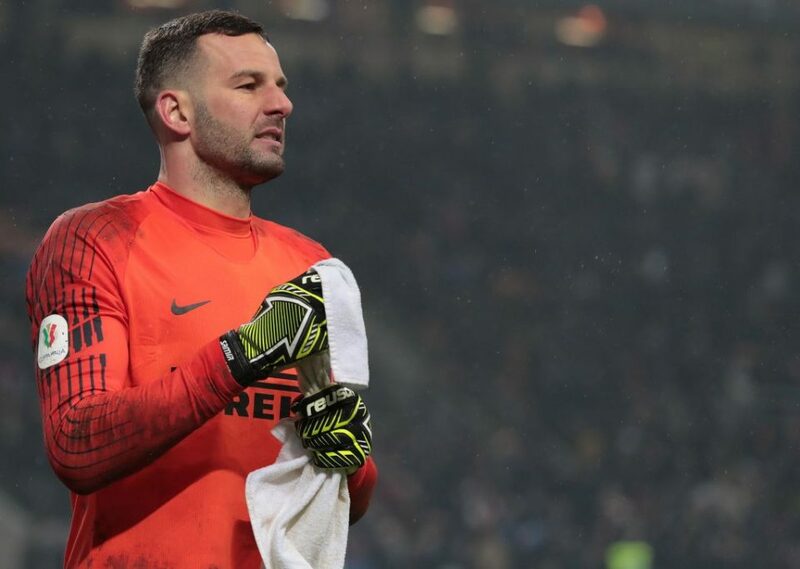 Inter captain and goalkeeper Samir Handanovic has taken to social media to dedicate Sunday night’s 3-2 Derby Della Madonnina victory to teammate Joao Mario and an Inter ultra who recently died. Last week Joao Mario lost his father while Daniele Belardinelli was killed in the violent clashes between Inter and Napoli ultras prior to the match on Boxing Day. “United in victory. I dedicate this victory to Joao Mario and the family of Daniele Belardinelli,” the Slovenian posted to his official Instagram profile.